Answer Me brings another season with a whole new cast and plot. 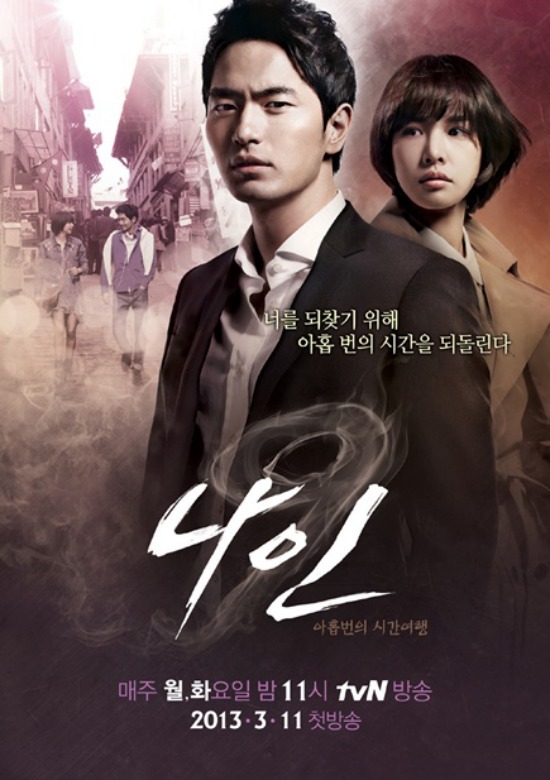 by `-` in Korean Drama Tags: 2013, 2pm, drama review, ghost, kim jae wook, korean drama, nuguseyo, ok taecyeon, seo yi hyun, taec yeon, taecyeon, who are you? Another drama about ghosts, detectives and mysteries..
“Inside the 16:9 world, every second has hundred thousands of possibilities, including miracle.” — Do you mean falling in love with a guy 18 years older than you? 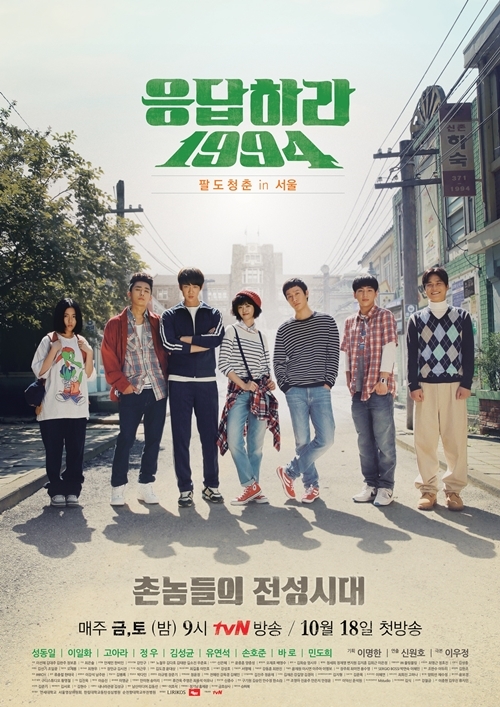 A one of a kind time traveling drama. Definitely should not be missed. 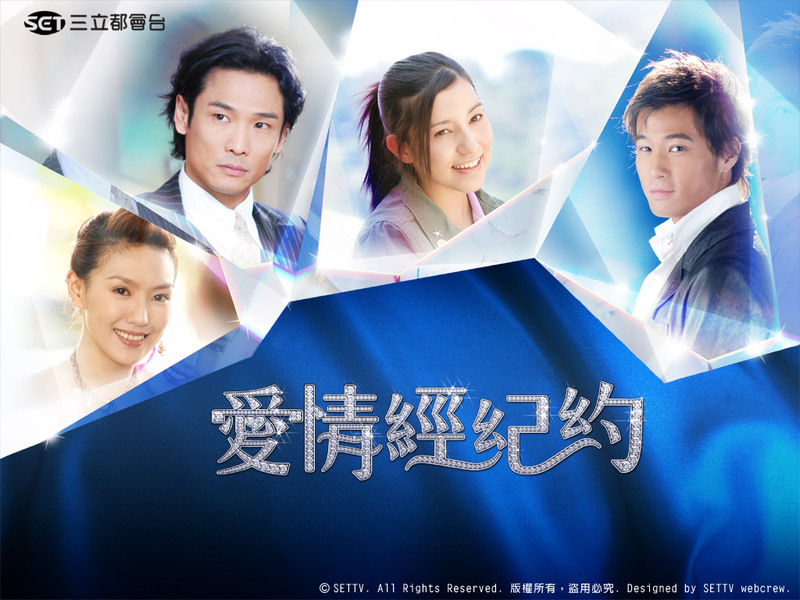 Ming Dao and Qiao En reunites again in this drama..